Rocking R Beauty! 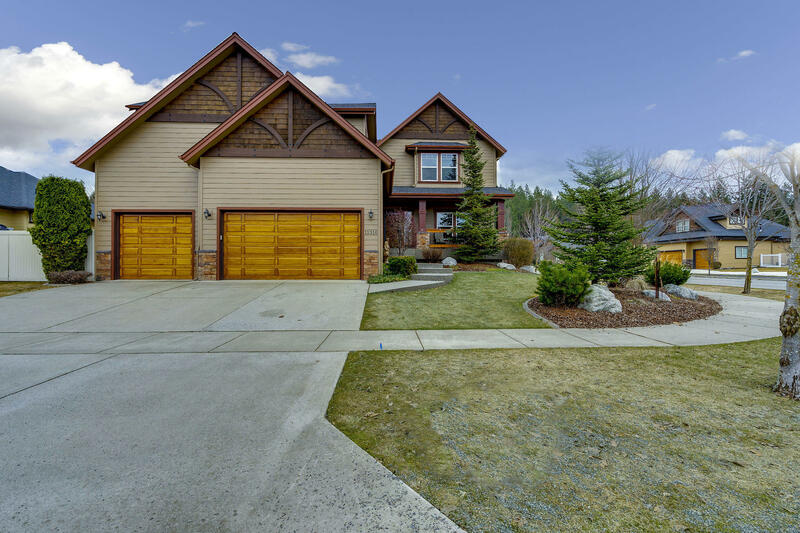 Like new condition on this custom and highly upgraded Two Story (2007). Fenced & large (.24 acre) lot w/ covered patio, RV parking and professional landscaping. 3 BEDS plus den / office, 2.5 BATHS, 3,166 SF, awesome great room w/ GFP & floor to ceiling rock hearth & wood mantle. Large family room with Pool Table, Circle Sawn Fir HW floors, granite kitchen, GFA & A/C & a 3+ CAR FIN. GAR!